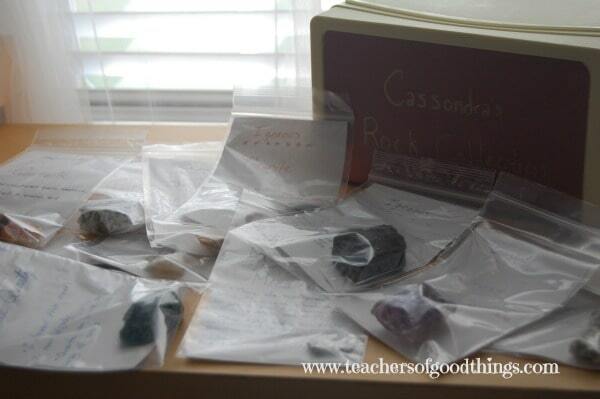 I have affiliate links in this post of good things that our family has used in our journaling journey. Today's post concludes the 10 Days of Journaling Ideas. 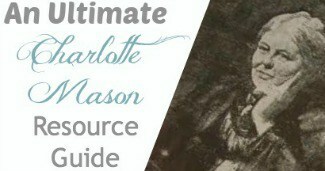 One thing I love about the Charlotte Mason method is how she taught to do evaluations. 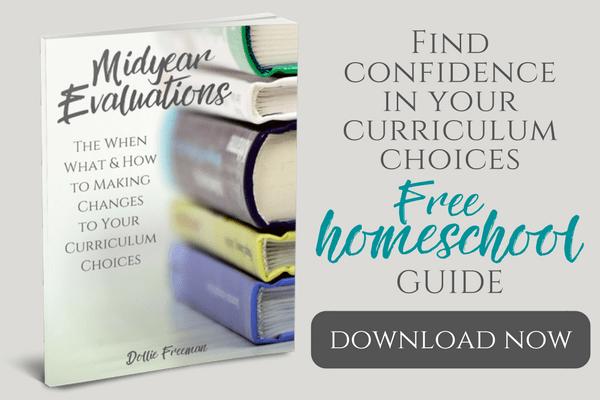 Her evaluations were not things that the children filled in the blanks or pick an answer from multiple choices, but rather were the concepts of the child from their memory of what they remembered from something they studies. Having your children journal their answer to a question or an assignment is a great way to see what the child learned on the subject. So journaling ideas for how to accomplish this would be sketching and labeling 12 flowers that grow in your state, 12 birds from your area or pictures of 20 rock specimens. They can write on a person in history and sketch from memory the shape of the state or country they were from. The possibilites are endless and the results amazingly rewarding to the child and the parent as they see just what was retained and learned in the year. 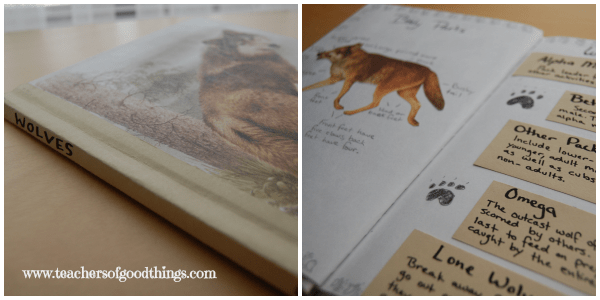 There is nothing so exciting to a younger child than learning about animals and the study of zoology is a wonderful journaling idea. One of the favorite series in our home has been Fun With Nature: Take Along Guide (Take Along Guides) , More Fun with Nature (Fun with Nature) ,Birds, Nests & Eggs (Take Along Guides) . Studying and journaling the creatures that God created is a wonderful way to turn their eyes to Him and marval at His handiwork. 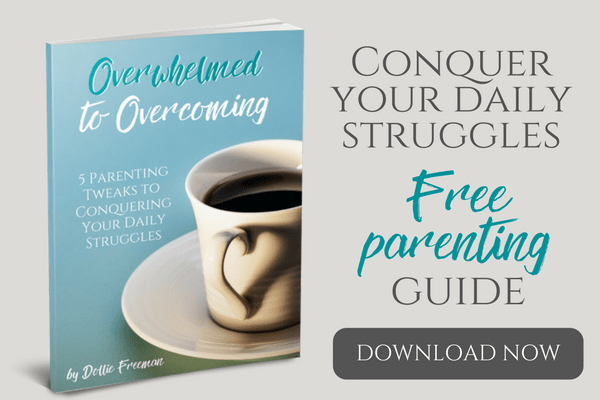 I have so many cherished journals from all of my children at a young age and this is something that I would love to aspire in you, as you have read through this 10 Day of Journaling Ideas. You really couldn't give your children anything better than a pencil and a sketchbook, with a simple assignment of ‘journal what you learned'. If you enjoyed this series, I would love to hear your thoughts or answer your questions. 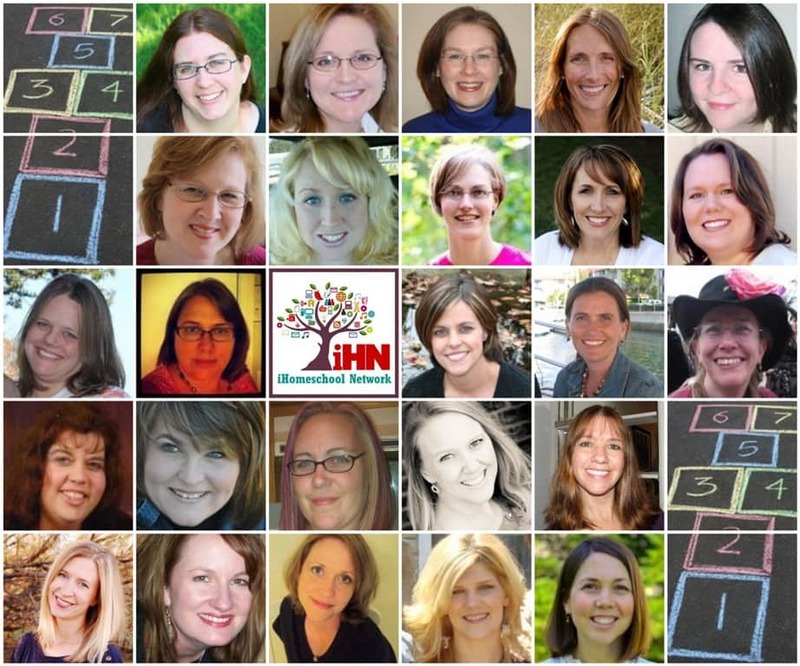 Remember to enjoy the series of the other iHomeschool Network bloggers who constructed great content for you as well.